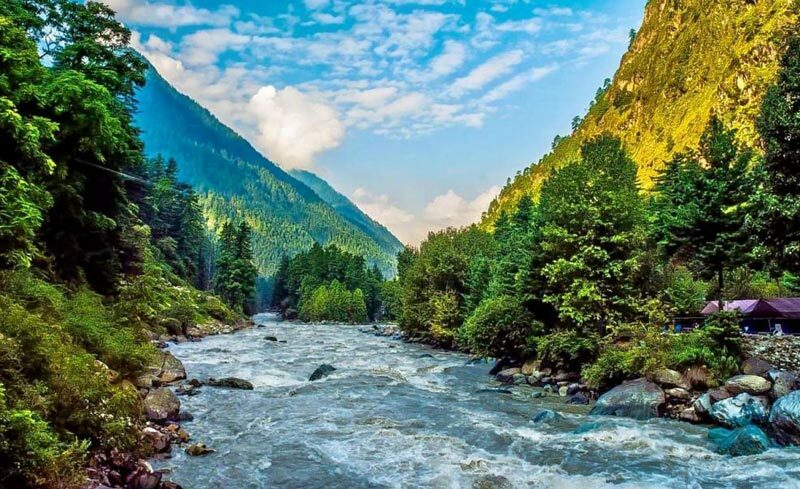 Kheerganga (3050 meter) lies in the extreme end of Parvati valley and the last inhibited village while trekking to pin valley via Pin-Parvati pass. Kheer Ganga remains snow-covered during winters and only gets temporary settlement during summers. 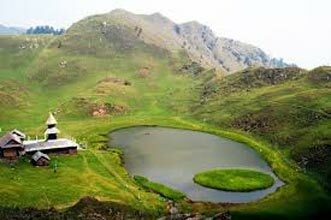 Kheer Ganga is a holy place with a hot water spring, small temple of Lord Shiva and a bathing tank. It makes a rare combination for any trekker to bath in hot spring water when everything is covered by snow. Kheerganga weather is very soothing for trekking. Though in monsoon it becomes a bit difficult for Kheerganga trekking. Though Kheerganga trek in July or August during peak monsoon is quite famous. Kheerganga trek in December is different from September or October Kheerganga trek as it generally starts to snow by December. Kheerganga trek distance is 14 km in total from Barshaini. Lunch throughout the trek and stay. Lunch is available enroute in many points and Kasol is famous for its food. Reach Kasol by 10 AM. From Kasol base after freshening up start journey to Barshaini. It will take another hour to drive to Barshaini and from there Kheerganga trek will be started. It’s approximately 4-6 hours trek and steep climbing are included in the trail. So you will reach Kheerganga top via Rudranag by 4 or 5 PM in the evening. 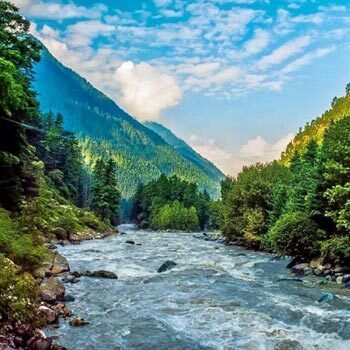 Kheerganga trek is famous for its unbelievable beauty and stunning Himalayan views. After reaching to Kheerganga by evening, bath at Kheerganga hot spring and overnight stay in tents. During monsoon and winter homestays will be provided for safety. Get up early in the morning to enjoy the sunrise. Take a bath in hot spring again and after breakfast start backward journey to Barshaini. From Barshaini you will be taken to Kasol. Destinations Covered : New Delhi, Kullu, Manali, Garhwal, Kisha..